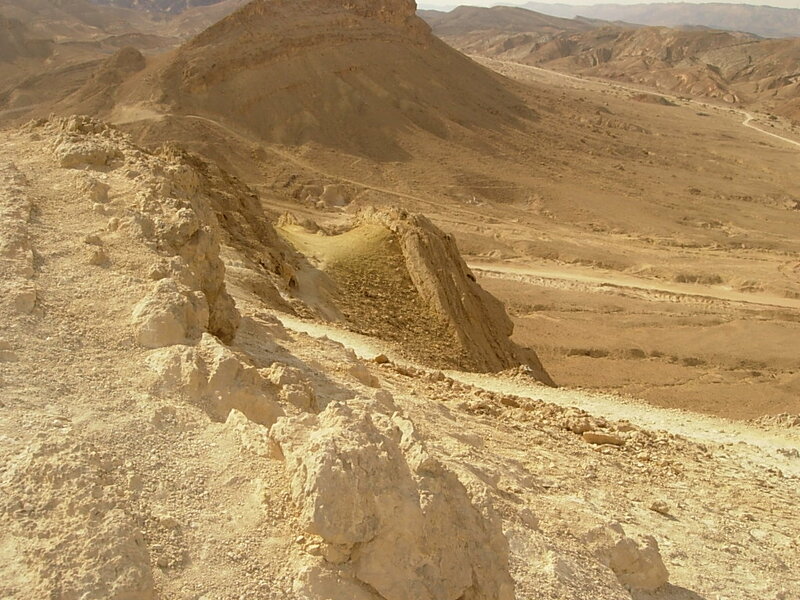 I want to take you this morning to the Israeli desert. What do you imagine the desert is like? Hot, yes, and dry. And silent and empty. Often the only noise you can hear is the wind blowing across the sand. No people, no houses. It is a very isolated and lonely place. And here’s a picture of the local wildlife. 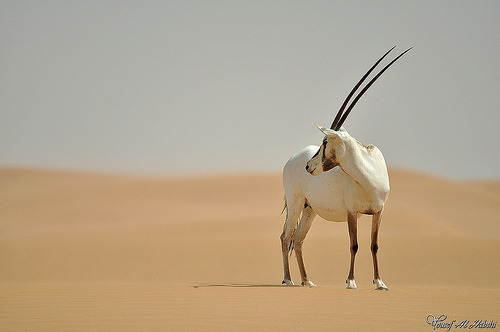 This is an Arabian Oryx which lives out in the desert. Interestingly, it was thought to be extinct in the 1970s but is now once again living in the wild. What sort of challenges do you think this animal faces day by day? What to eat, where to find water and shade from the heat. Life is tough for our friend the Oryx. It knows all about thirst and drought. In our reading this morning the writer of our psalm compares himself to a deer out in the desert. As the deer pants for streams of water, so my soul pants for you, O God. Just like the deer he is thirsty, he is longing for something to refresh him. But he isn’t thirsty for water, or any other kind of drink. He is thirsty for God. He is longing for God to be real to Him, for God to make His presence known to Him. Do you know that kind of thirst for God? In a few moments we will be coming to the baptism part of the service . In one sense the words of the baptism aren’t that hard to understand. It’s quite easy to read or listen to the service. But unless they express our desire to know God, to find out who He is, and what He wants for our lives, they won’t mean that much. 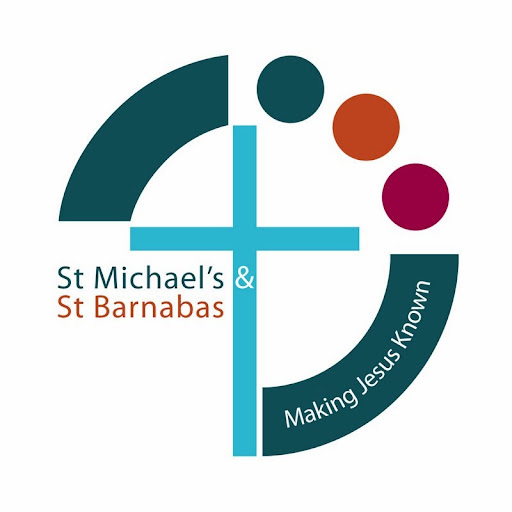 Because in the baptism service when I ask “Do you turn to Christ as Lord and Saviour?” I am not asking whether you think Jesus is a good idea or you believe the Christian faith to be an interesting theory. I am asking whether your greatest desire to know Jesus who died and rose again for you. If anyone is thirsty, let him come to me and drink. And I believe those words are a challenge for all of us. For, if we’re honest, most of us most of the time are not really focussed on knowing Jesus. Maybe our greatest desire is to bring up our family, or build our career, or form a band. Maybe we are really thirsting for security or popularity or friendship. And none of those things are wrong. But only Jesus can satisfy the deepest desire of our hearts, to know and be known by God, to have a relationship with God our Heavenly Father which lasts throughout this life and into the next. Because Jesus is the only one who died in our place for our sins on the cross. He is the only one who can give us the water of eternal life. So are you thirsty for Jesus? And just one other point to consider … why was the psalmist so particularly thirsty for God when he wrote this poem? Because he was isolated, on his own. He had many happy memories of gathering with other people to worship God. He could remember all the songs they used to sing, and the processions, and the shouts of joy. But now, for whatever reason, he is on his own. It was like being out in the desert when you are used to living in a city. It reminds me that if we are serious about knowing Jesus, then we have to meet with others for praise and prayer, worship and fellowship. We can’t live on past memories of church, or experiences when we were younger. We have to be refreshed week by week, day by day, if our relationship with Jesus is to stay healthy and strong. And how do we do this? By coming together and experiencing the renewing power of the Holy Spirit. Church, if you like, should be our watering hole, where we meet with others to encounter the living God. And this takes us right back to our baptism this morning. Because baptism isn’t just a service where we say what we believe. It’s also a service where we very much commit this child to the Lord. They will only learn about Jesus if they see those around them genuinely wanting to know more about Jesus, if they too experience the worship and fellowship of the church family. Baptism, you see, isn’t just a one off ceremony or special service. It’s a serious commitment to teach our children who Jesus is, in the hope that one day they too will publicly express their desire to follow Him. So let me ask again: are you thirsty for Jesus? I hope you can see by now that’s an important question for all of us to answer, not just for ourselves, but for the sake of all those in our care. Our children, our grandchildren will only want to know Jesus if we ourselves are thirsty for Him, if we really desire to deepen our relationship with Him. That’s why today I want you to consider what step you need to take. Maybe for some of us it will involve coming to Jesus for the very first time and asking Him to become our Lord and Saviour. Maybe for others it will involve recommitting our lives to Jesus and rejoining the church fellowship. Maybe for others it will involve confessing that we have become distracted by other things and Jesus is no longer as important as He should be. But whatever step you need to take, make sure today you take some action, knowing that Jesus is only ever a prayer away, who listens to all who come to Him, and longs more than anything to be your Lord and Saviour, if only you come to Him. This entry was posted on Monday, August 26th, 2013 at 10:36 am and is filed under Psalms, Uncategorized. You can follow any responses to this entry through the RSS 2.0 feed. Responses are currently closed, but you can trackback from your own site.